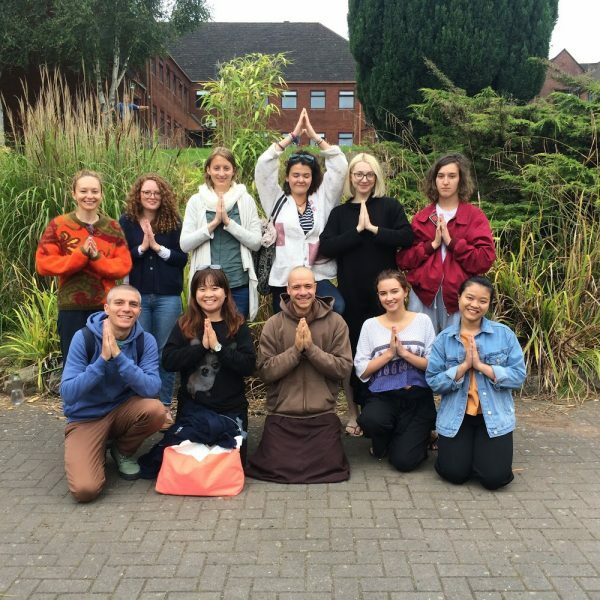 Two Rivers Sangha in Reading is a community of local people from all walks of life that share the wish to find peace and stability amidst the busyness of life and share the benefits of the practice with others. By allowing ourselves the space to ‘simply be’ we are not just offering a gift to ourselves, but a gift to others around us who will benefit from the practice. At present, we meet once or twice a month to walk and sit mindfully together and support each other through the joys and sorrows of life. 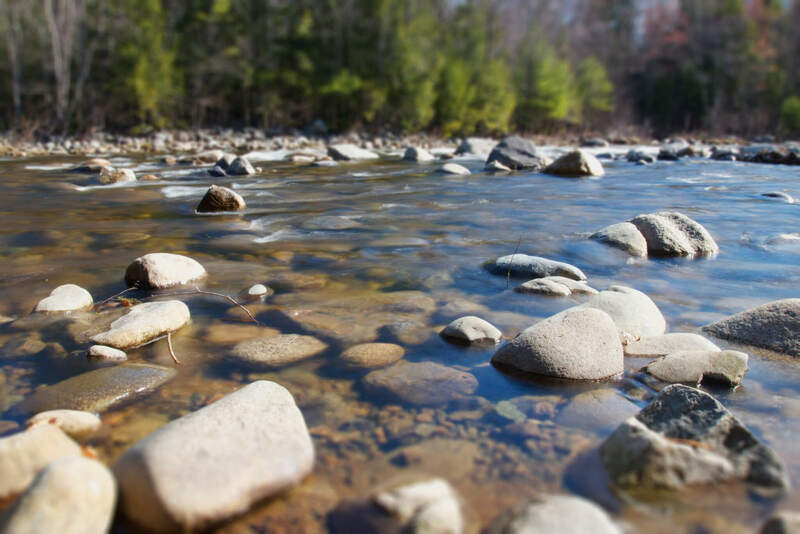 If you would like more information about Two Rivers Sangha and mindfulness meditation, please do get in touch.